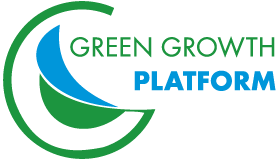 Is a global organization with objective for sustainable, safe agriculture worldwide. 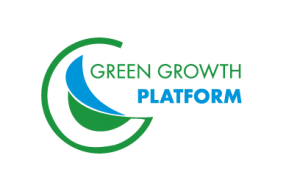 Their purpose is with creation of private sector incentives for agricultural producers, to adopt these sustainable practices to make the world a better place to live in. The SUMMIT, takes place every two years in a different country. With over 400 delegates from over 50 countries and over 70 speakers, this conference represents a perfect setting for discussion of the latest developments in agriculture and food safety. 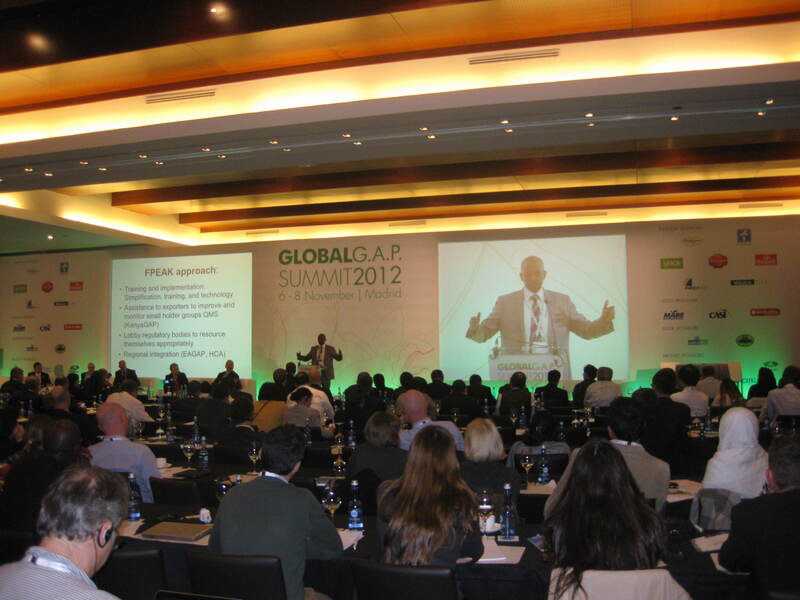 The team at GGP was happy to attend this conference in Madrid, Spain 2012 to discuss the innovations and latest developments in the agricultural sector.